Both bedrooms have built in robes and open to the terrace, main has large en-suite bathroom. Security car space plus store room and 24 hour patrolled security. Residents enjoy the Resort facilities which include swimming pools, tennis & basketball courts, gym, landscaped gardens, walkway & bicycle tracks, playgrounds and BBQ facilities. 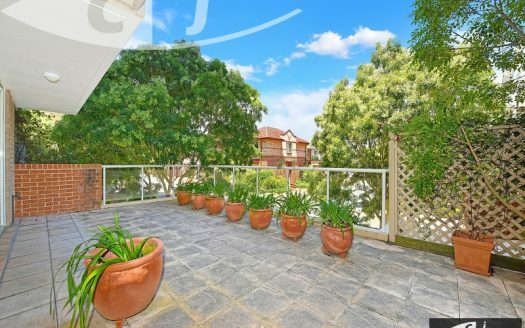 Located within a short stroll of Rhodes Waterside Shopping, Train Station, Concord West Public School and Sydney Olympic Park.